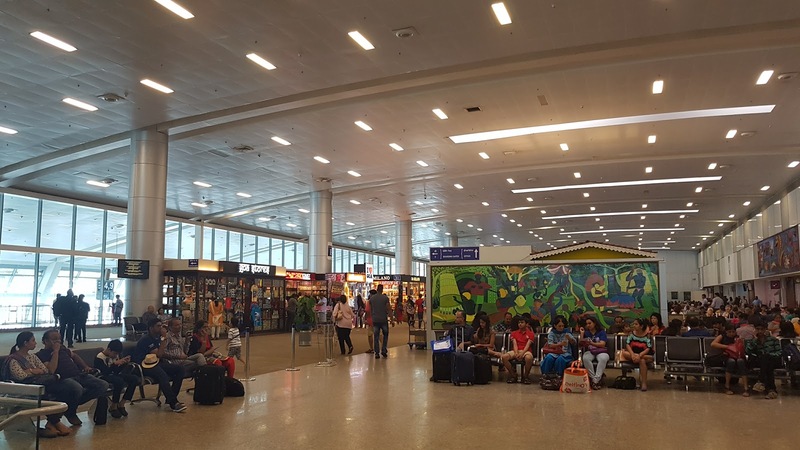 After passing through the usual multiple layers of security at Indian airports I headed to check-in which was almost deserted. No queue at all, my bag was quickly tagged and boarding passes in hand it was time to head to the departure lounge. It's a basic airport with a few overpriced shops and a couple of food options. There was loads of people waiting around for their flights. I found a seat and patiently waited for boarding to be called. Interestingly the announcement came much earlier than I expected, almost an hour before the scheduled departure actually! We had our boarding passes scanned then it was onto a bus to head to our aircraft which was parked at a remote stand. I had been hoping for an A320neo to operate my flight (IndiGo is the A320neo's largest customer) but unfortunately it wasn't to be. 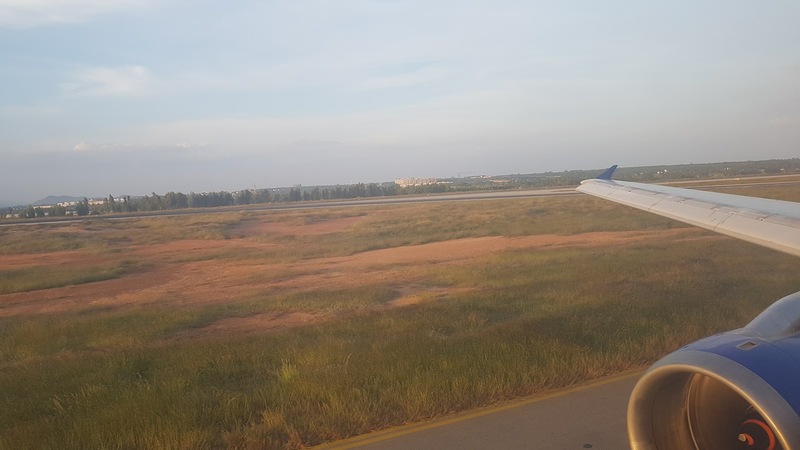 Instead, today's flight was to be on board VT-IDU, an A320-232 with 10 years of service under her belt. She had flown with a bunch of different airlines including AtlasJet, Saudi Arabian, Jetstar, Jetstar Asia, WOW Air and finally leased to IndiGo in 2016. 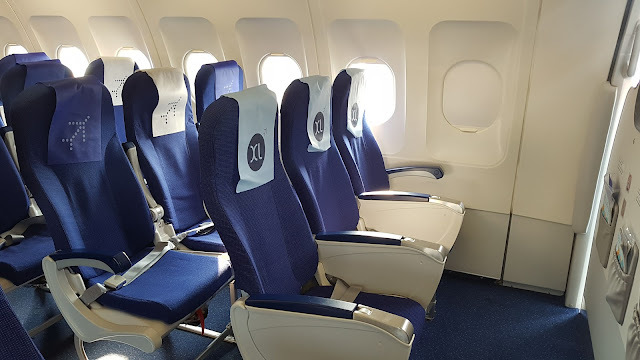 The interior had been fitted in the standard IndiGo seating which is a slimline blue fabric seat. 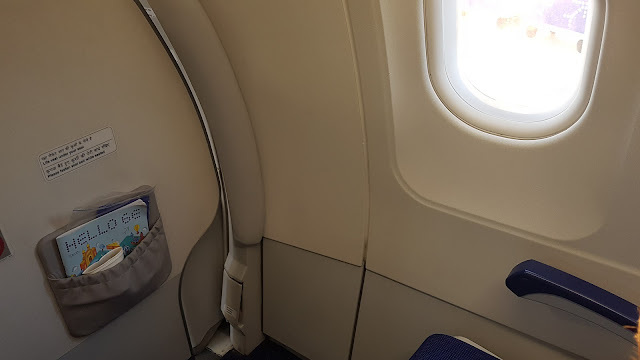 I was really impressed with the amount of legroom in row 1 bulkhead. It was fare more than I had experienced previously on row 1 with Jetstar (in fact the legroom is better than Qantas or Virgin B737 business class). It's definitely well worth the upgrade with the fast boarding and disembarking plus heaps of room. We sat for quite some time on board and eventually departed close to the scheduled departure time. 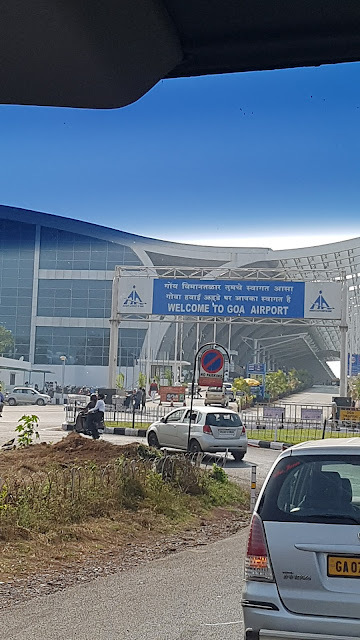 After a lengthy wait at the holding point for some military aircraft (Goa Airport is actually an air force base) we lined up and took off towards the ocean. 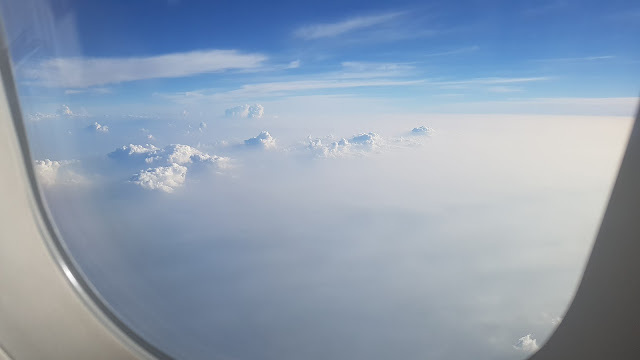 After a series of turns we climbed high above the clouds and the inflight service commenced. We were once again bussed to the terminal from a remote parking spot. The airport in Bengalaru is really modern and a real pleasure compared to Goa. 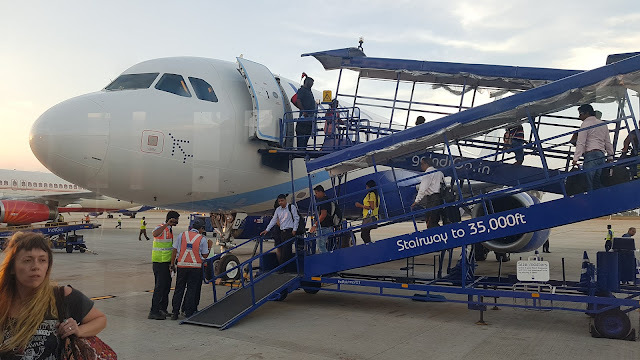 This was actually one of a couple of IndiGo flights I had in India and I found them to be excellent! Great website, good prices, on time flights and a modern fleet. I love the marketing and branding they use too. They are definitely worth a look if you are planning some domestic travel in India. hello, what do u think about Indian airports as a whole? I found them quite good overall! Mumbai was very impressive, super new and very nice. Delhi was quite good too. The ones needing some work are Bagdogra and Udaipur.